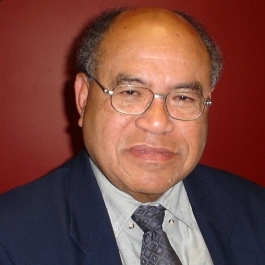 Fostering and promoting aspects of the Niuean culture, language and traditions. 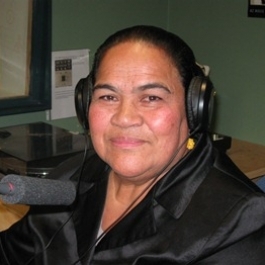 A programme to promote Niuean language and public health. Tama Niue Plus, otherwise known as the Rock of Polynesia, encourages and supports strong traditional Polynesian culture. 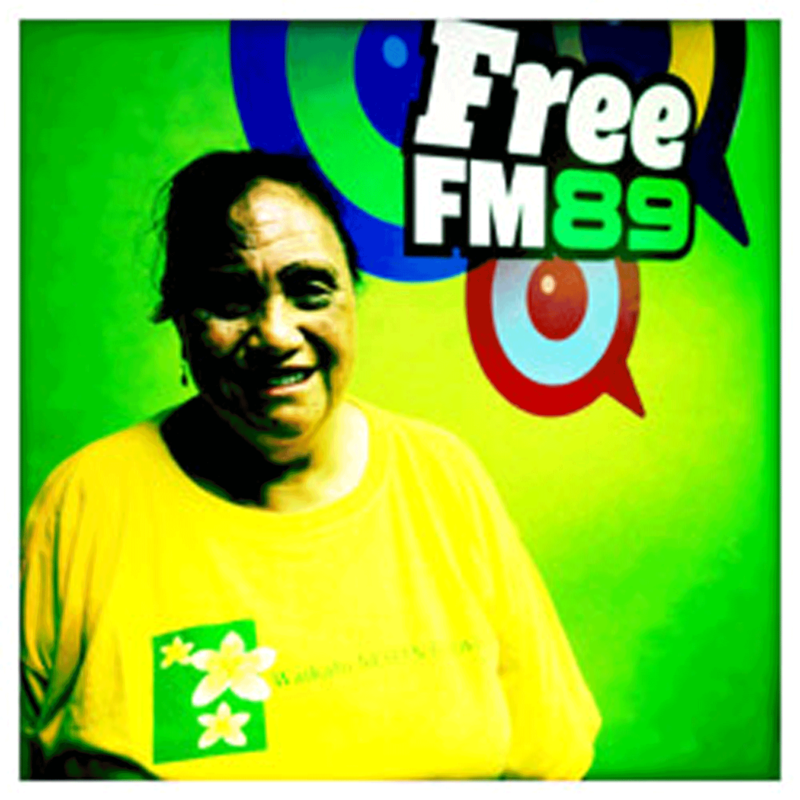 This is a weekly radio show broadcast on Free FM, an access radio station proudly sponsored by NZ on Air.